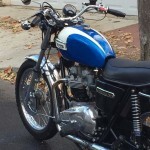 Restored 1977 Triumph Bonneville Motorcycle. 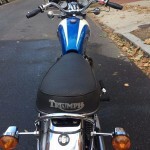 This Triumph was comprehensively restored by its owner in the USA. The top end of the engine was rebuilt. The leaking push rod tubes were repaired. 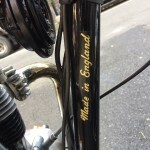 The front fork tubes were replaced. New fuel line hoses and fittings were installed. New oil hoses and clamps were fitted. The brake hoses were replaced. A new wiring harness was installed. 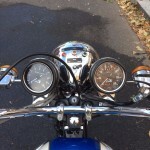 New handlebar switches were sourced. 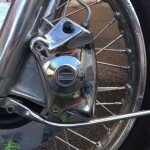 New stainless steel spokes were laced to the original wheels. 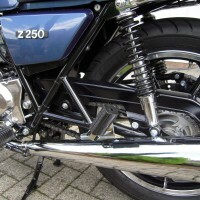 Tapered steering head bearings were used. The rear brake caliper was rebuilt. 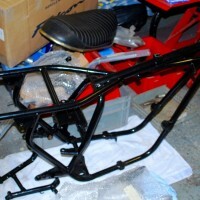 Cosmetically the bike was stripped to the frame, painted and new decals were applied. The inside of the tank was cleaned and sealed. 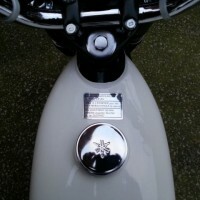 A new set of tank badges were used. 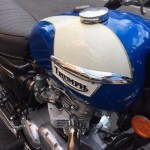 The fuel tank was painted. The engine covers were polished. A stainless steel hardware kit was used to replace all of the rusty pieces. 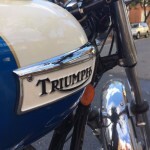 The side cover emblems were replaced. 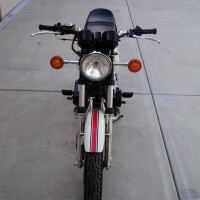 New turn signals were sourced. 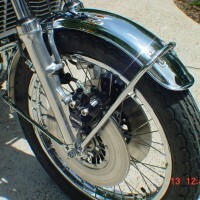 A new rear grab rail was fitted. 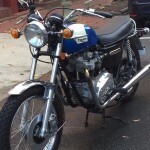 Triumph Bonneville – 1977 For Sale or Wanted? 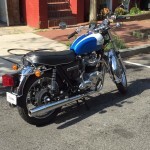 If you're looking for the perfect Triumph Bonneville – 1977 for sale then take a look at the hundreds of restored classic motorcycles listed on our extensive Motorcycles For Sale pages. 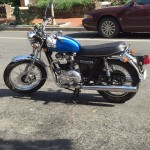 We regularly feature very nice restored Triumph Bonneville – 1977 bikes for sale. 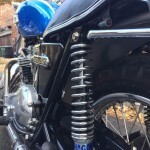 Spares and Parts for your Triumph Bonneville – 1977? 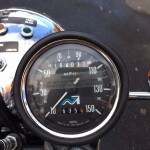 Workshop Manual for your Triumph Bonneville – 1977?